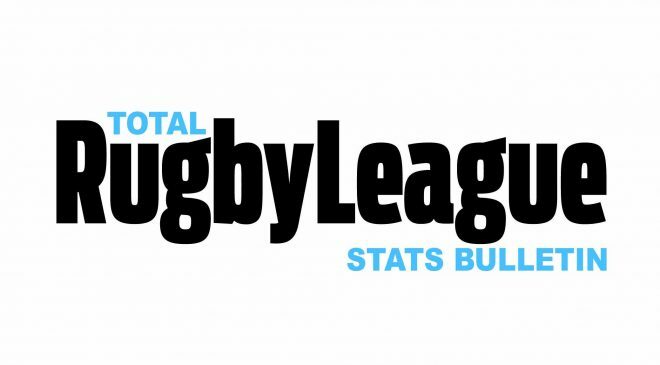 Round 1 of any season always gives plenty of players the chance to appear for their new team for the first time and Super League XIII was no different. In total, there were 24 players that made their debut for their new club, three of which were doing so for the second time. Only one team did not field a debutant and that was St Helens. Catalans Dragons, however, fielded four in their opening day defeat to Widnes Vikings.